All Maxwells homes currently listed for sale in Boulder as of 04/23/2019 are shown below. You can change the search criteria at any time by pressing the 'Change Search' button below. "Classic Mapleton Hill turn-of-the-century bungalow that has been thoughtfully renovated/expanded into a charming move-in ready home! Perched up on a quiet street (not thru to 9th) overlooking Mt. Sanitas. Immaculately maintained, tasteful finishes & overall good energy abounds.Cherry cabinetry, granite counters, hardwood floors. Fully enclosed yard w/detached 1-car garage +off-street parking (alley accessible).Lovely covered front & rear porches. Raised veggie gardens w/flagstone patio/walkways." 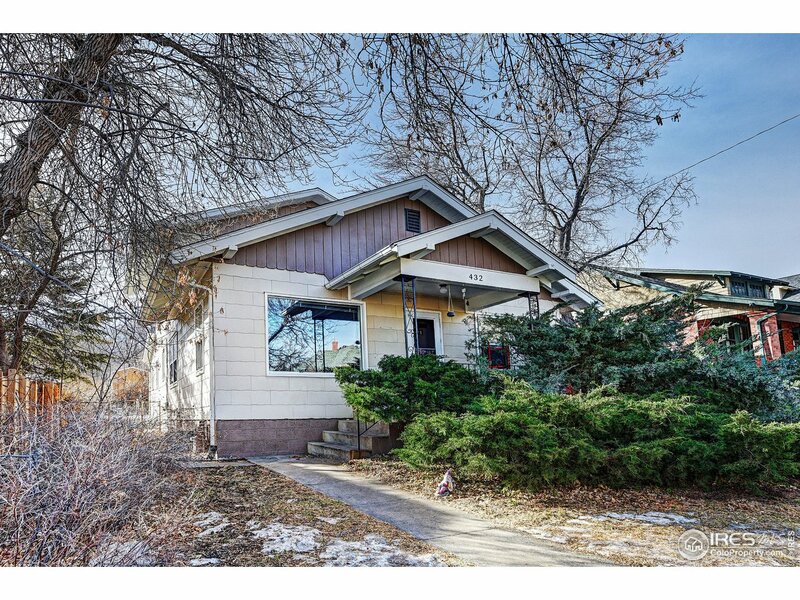 "Comfortably move in to this delightful property as is or take advantage of a unique opportunity to renovate or build your dream home on one of the most coveted streets in all of Boulder. 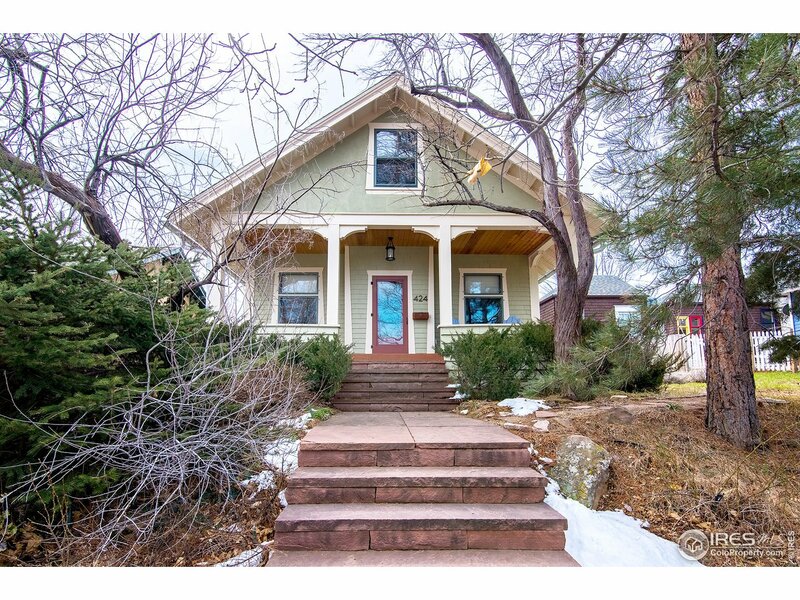 Set between Mapleton Hill & Newlands neighborhoods, the charming wood floors, sunny south facing backyard with second story Flatiron views & serene view of Dakota Ridge out your front door make this a desirable catch for any buyer. Footsteps to Mt. Sanitas or a short stroll to Pearl Street & all of Boulder."